Logic Smoke Mandarin E-liquid is a top notch, sweet orange flavor that will keep you vaping all day with satisfaction. It is a wonderful all day vape, and also tastes great when mixed with other flavors like vanilla and lemon. 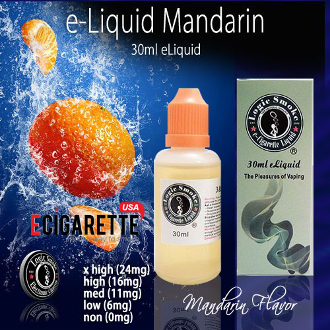 Pick up a bottle of Mandarin E-liquid from Logic Smoke and tantalize your taste buds.